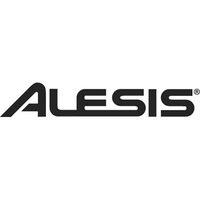 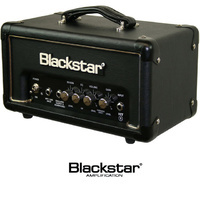 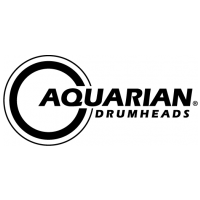 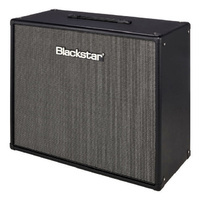 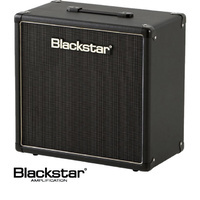 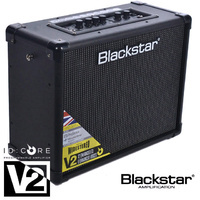 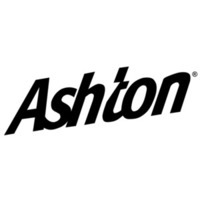 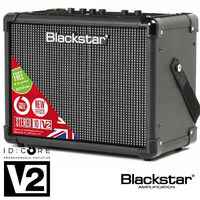 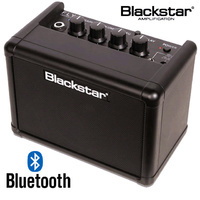 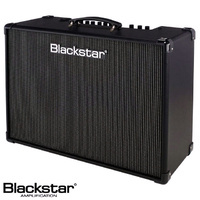 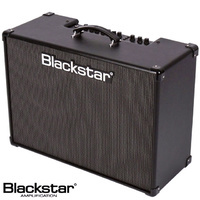 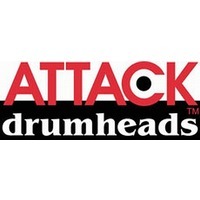 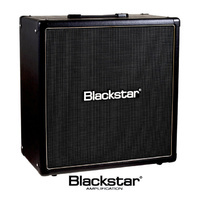 Drum Power offers Aussie musos the best prices on all Blackstar amps and music equipment. 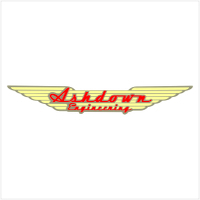 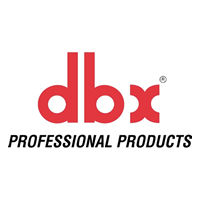 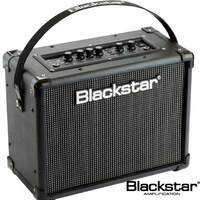 Buy top of the range amplifiers for less when you shop online at Drum Power. 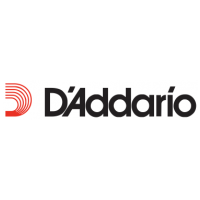 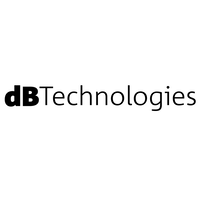 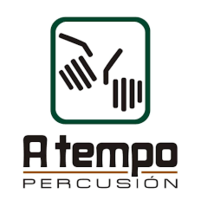 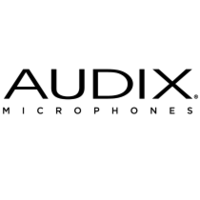 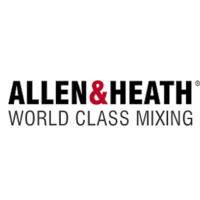 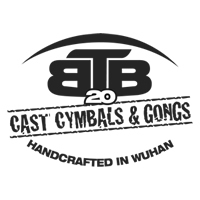 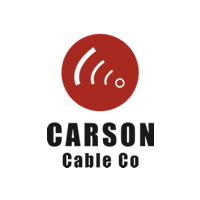 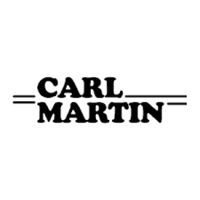 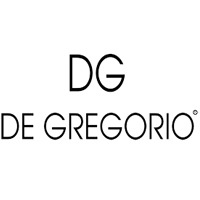 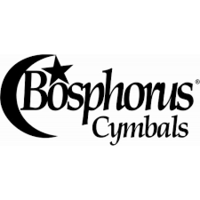 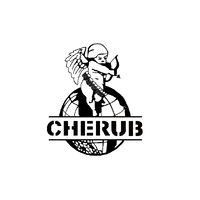 Offering expert advice and guidance on all purchases, our dedicated team of professionals ensures you make the right decision for your musical needs. 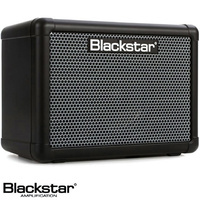 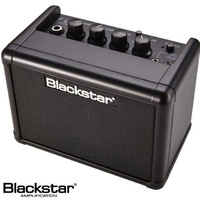 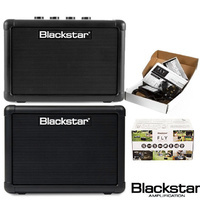 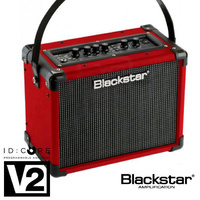 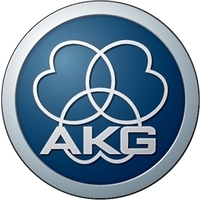 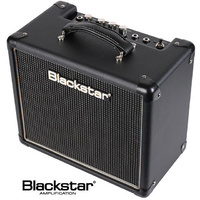 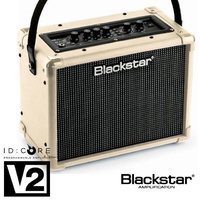 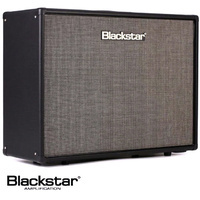 Based in Melbourne and providing Australia wide delivery on all online purchases, our price guarantee means you'll find Blackstar amps for the most competitive prices. 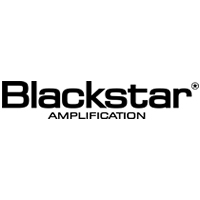 Give yourself a better sound - buy Blackstar amps online from Drum Power today and experience the difference affordable top of the range equipment makes to your playing ability.